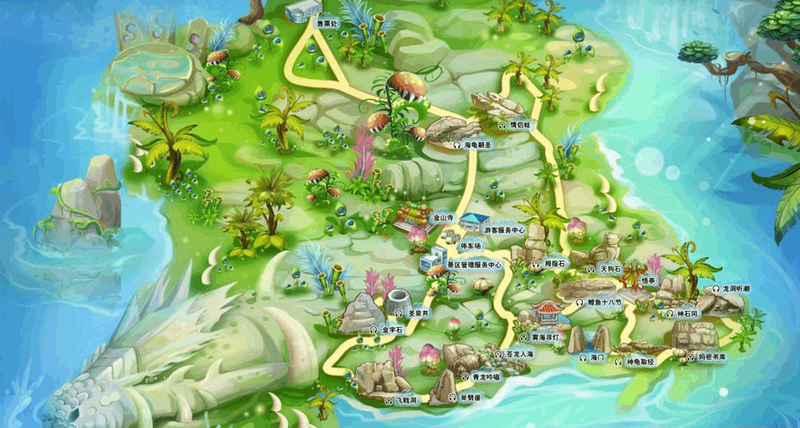 China's vast tourist attractions are rich in resources. 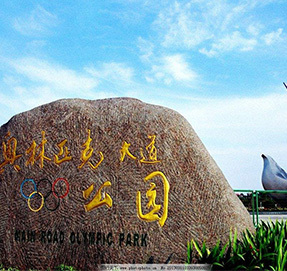 Tourism is an important strategic, pillar and comprehensive industry in China's sustained high-speed and stable growth. 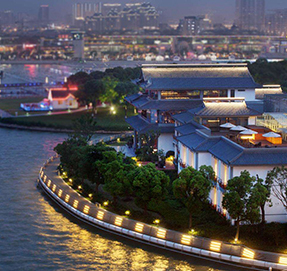 With the deepening of economic globalization and world economic integration, China's tourism industry has entered a golden age of rapid development. 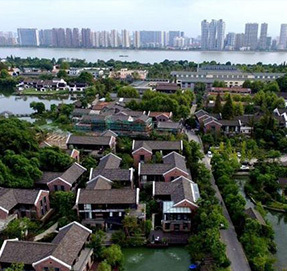 Since the reform and opening up, with the sustained and rapid development of China's economy and the rapid increase in the income level of residents, China's tourism population and tourism revenue have continued to grow rapidly. 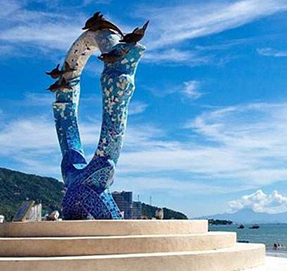 The tourism industry has become an important industry of the national economy and has become one of the fastest growing consumer sectors. 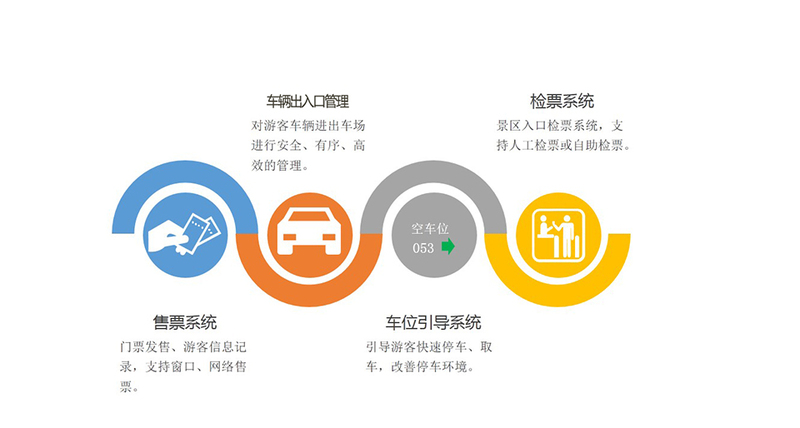 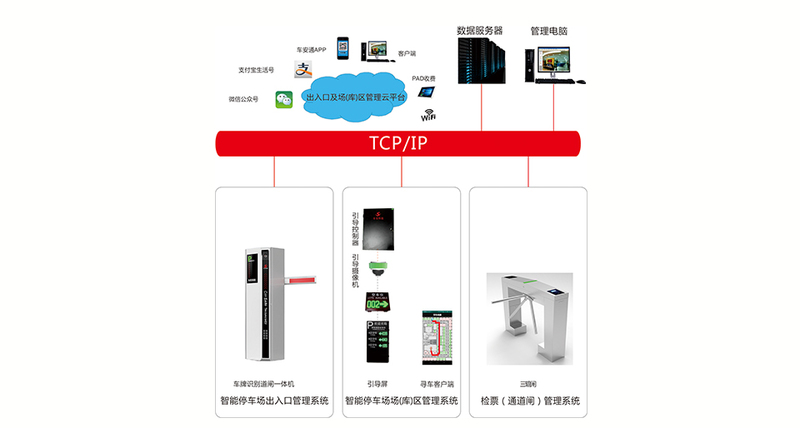 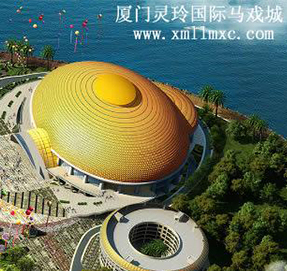 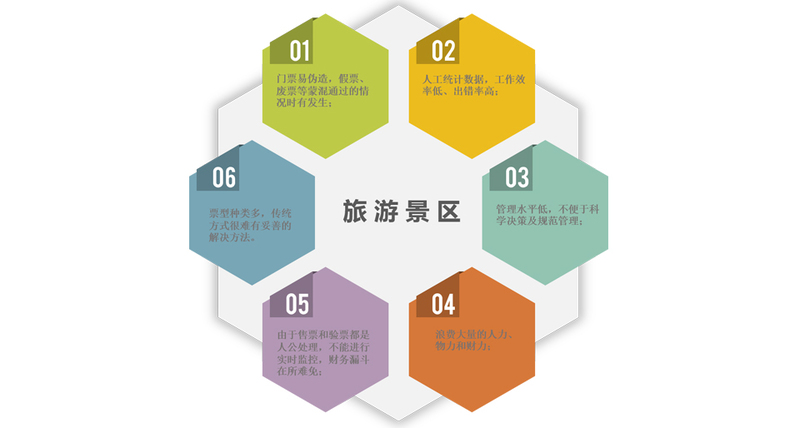 “Smart Scenic Area” adopts information technology, network technology and automatic control technology to realize online ticketing/offline ticket collection, electronic ticketing, admission self-service verification, smart self-parking and other functions, which greatly improve social and economic benefits.